Ep 007 – January 21st 2014 – Scott says a lot of things – Please subscribe!! Welcome back to the Repacked Podcast! This episode, we reflect on the lighter things in life. Ponies, Rangers, Monsters and Lego. Listen on and enjoy!!! 1. Has Sam gotten any Monster High dolls yet? 2. What do you think of Monster High’s fairy tale “cousin,” Ever After High? If you don’t know what Ever After High is, it’s basically Monster High but replace monsters with fairy tale characters. 3. 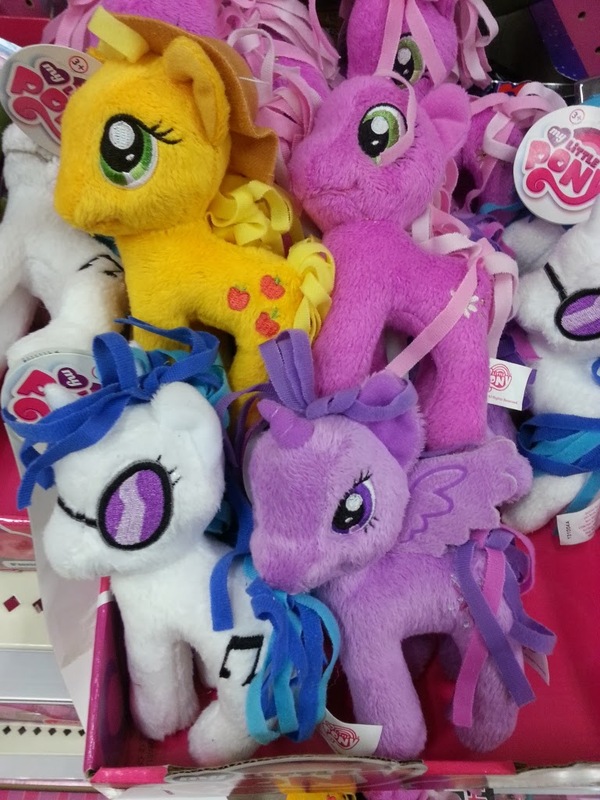 What do you think of My Little Pony Equestria Girls getting new toys for 2014? I thought the line didn’t do well so I was surprised to find out they’ll be releasing more this year. Generations 2014 Deluxe Wave 4 is Jhiaxus, Nightbeat and Windblade? Originally Nightbeat, Tankor, Crosscut, Rattrap.